Who are you marketing to in January? A quarter of all personal spending takes place during the holiday shopping season. 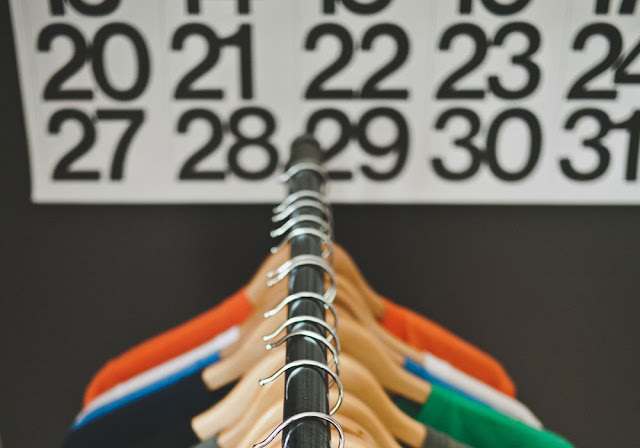 There’s no doubt about it – right now is the busiest time of the year for retailers! But, what about after the holiday season? To stimulate sales post this shopping frenzy, retailers often run January promotions and campaigns. Traditionally, these are promoted through old school advertising - such as window displays and print media, or through broadcast emails to try and randomly capture shoppers’ attention, whilst competing with a plethora of other similar communications going out from the entire retail market. January, and the first quarter of the calendar, is the ideal time for very focused marketing, based on customers’ previous purchase history and a perfect time to reward them for the loyalty they showed you over the busy season. So, the best time to build your customer database in preparation of your marketing efforts for the rest of the year, is during the holiday season, in December. You might be thinking ‘I'm too busy serving customers to take their details!’ But, when you think about the opportunity you will likely miss if you don’t collect a database during this time, for the future of your business, is this something you can afford not to do? With Collect's smart integration with point-of-sale, all you need to do when you're processing each sale, is enter the customer’s name and email address at the same time. This will add a mere 5-10 seconds to the sale process, but set you up for the rest of the year, creating a database to market to when sales inevitably slow down. And, here's another idea - to make the customer feel better about giving you their details why not offer them free gift wrapping (which you were going to do anyway) and let them know they'll receive exclusive special offers just for them in the New Year! To get started building your database over the holiday season, get started on Collect today for free.